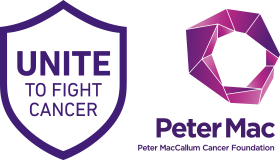 Peter Mac’s Unite to Fight Cancer is back on 27 October. Join thousands of passionate people as we run, ride or walk through Melbourne’s parks and beaches while raising vital funds for cancer research. 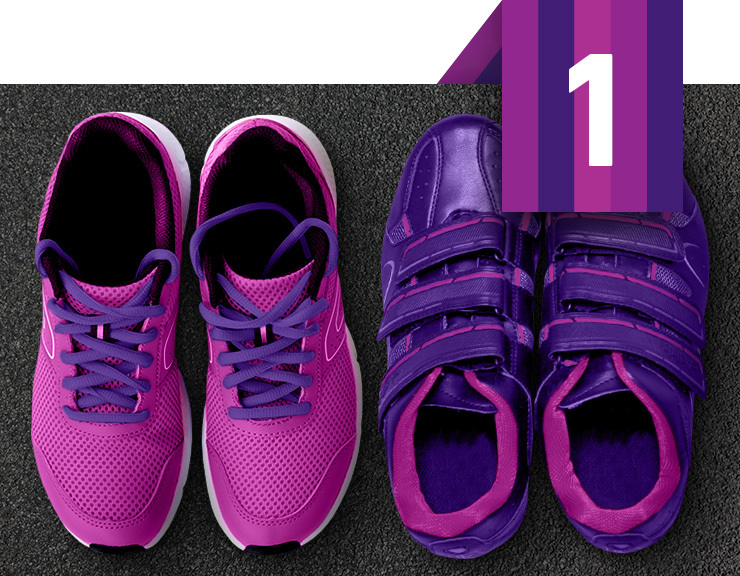 Choose your challenge – pick from our 7km and 21km walks and runs, or our famous 60km and 100km rides. Enjoy new routes past iconic locations and first-class support along the way. 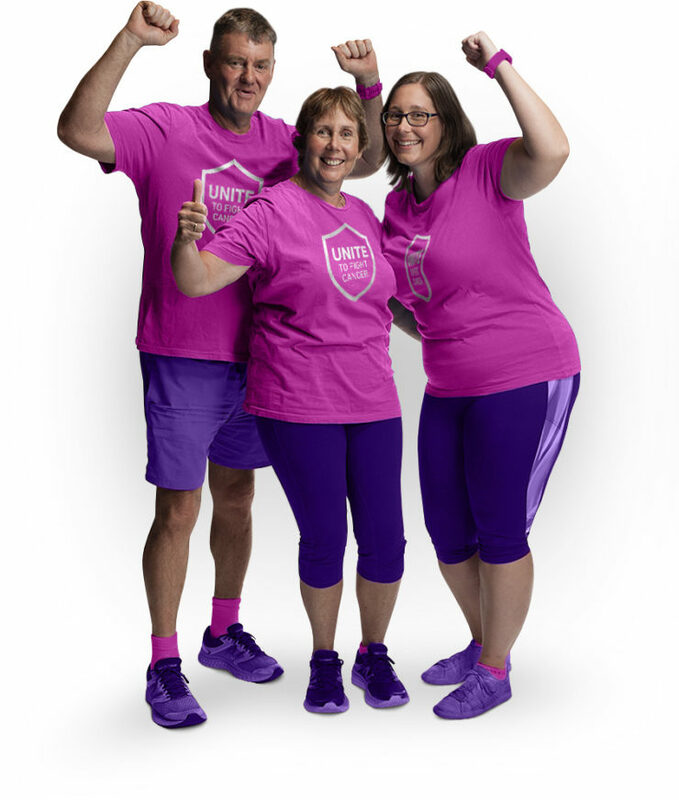 We’ve got your back – dedicated fundraising and training coaches will be with you every step of the way to help you tackle all aspects of the challenge. 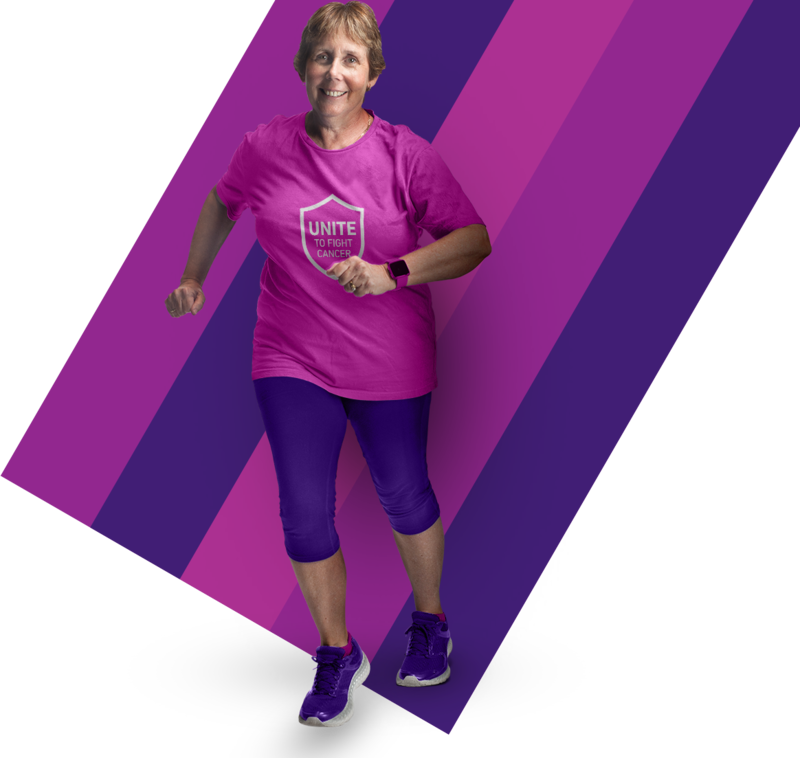 A truly uplifting event – Unite with your friends, supporters, Peter Mac staff and our amazing volunteers as we turn Melbourne purple with pride. And just imagine that finish line feeling! Last year our community united to raise over $1.34 million to fight cancer, but we aren’t done yet. We need you to join us this year so we can take the fight even further and find cures sooner. Want to find out more about the event before signing up? Just share your details here and we'll be in touch! Sign up, choose your personal challenge and get started on your fundraising as well as your training. Join our inspiring community on event day, proud to have smashed your fundraising target. Your fundraising powers our research so we can bring hope to every person diagnosed with cancer. Calling all cyclists! We’ve put together two special routes for you, taking in city streets and leafy suburbs. You’ll pass Peter Mac’s new home in Parkville and even follow part of Melbourne’s iconic coastline. 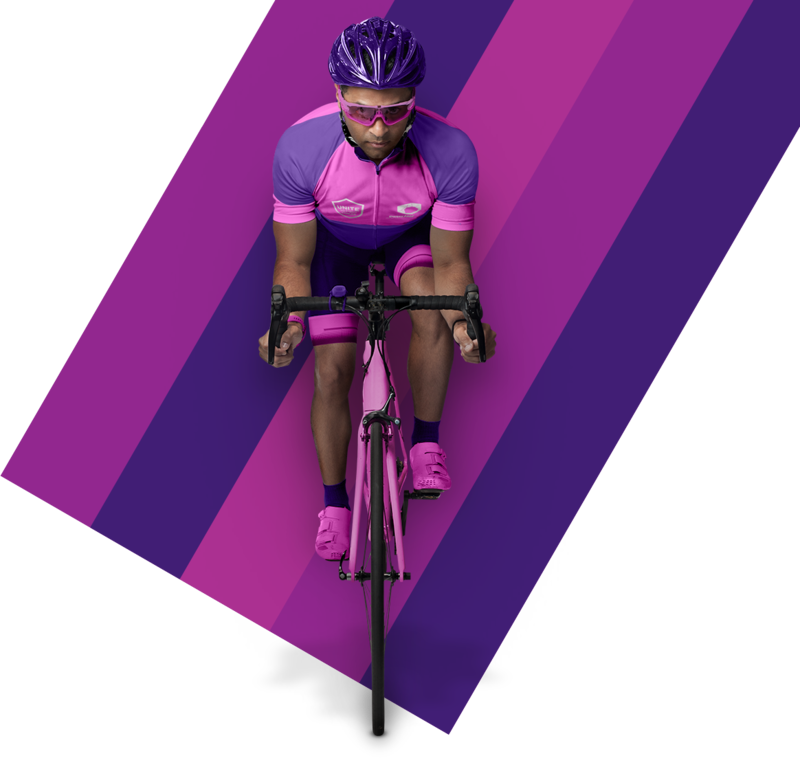 If you feel up for the challenge there is the 100km route or, for those less familiar with Lycra, the 60km one. We’ll be adding more details about the 2019 cycle routes in the coming weeks. 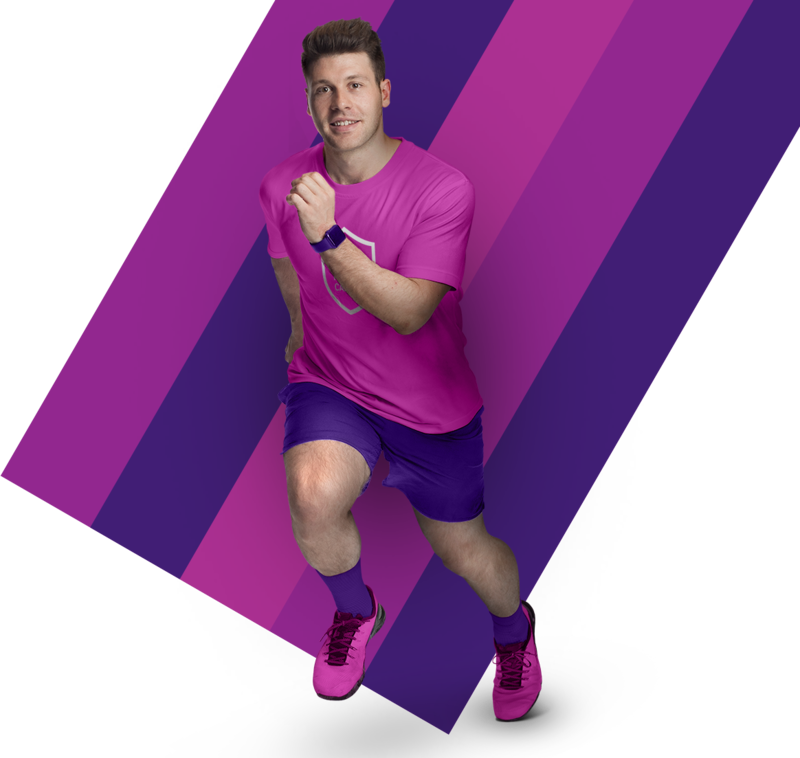 Lace up your trainers and get ready to race around Melbourne in the 7km fun run, or our fantastic half marathon. Take to the streets and beautiful parks of the city and explore Peter Mac’s iconic new home in Parkville. Our half marathon is the perfect first long run for beginners, and a beautiful course for the more experienced. Watch this space for more details on the running route in the weeks ahead. Join the Peter Mac community for an inspiring and life-changing walk! Explore the streets and parks of Carlton and Parkville – you’ll even take in Peter Mac’s new centre. Our shorter 7km walk is perfect for people who want to unite with us, but don’t feel up to the more demanding half marathon. 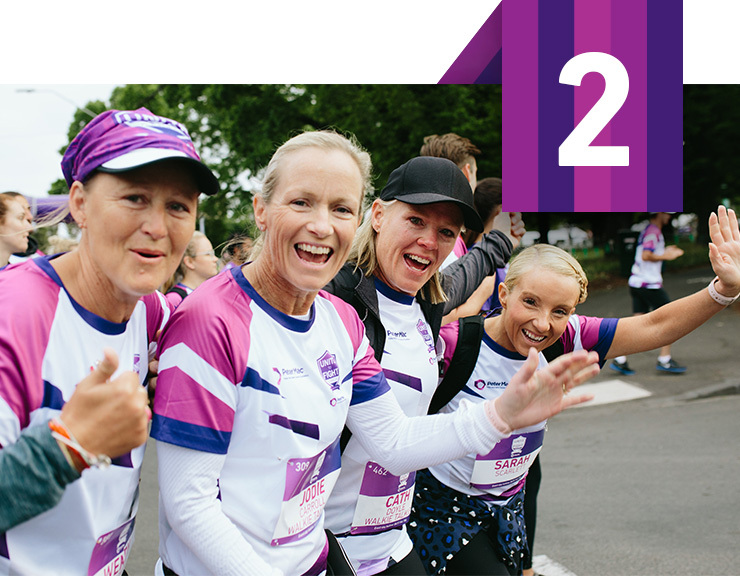 Our beautiful 21km route will see you make new friends while you help us seek cures for cancer sooner. We’ll be adding walking route details in the coming weeks. 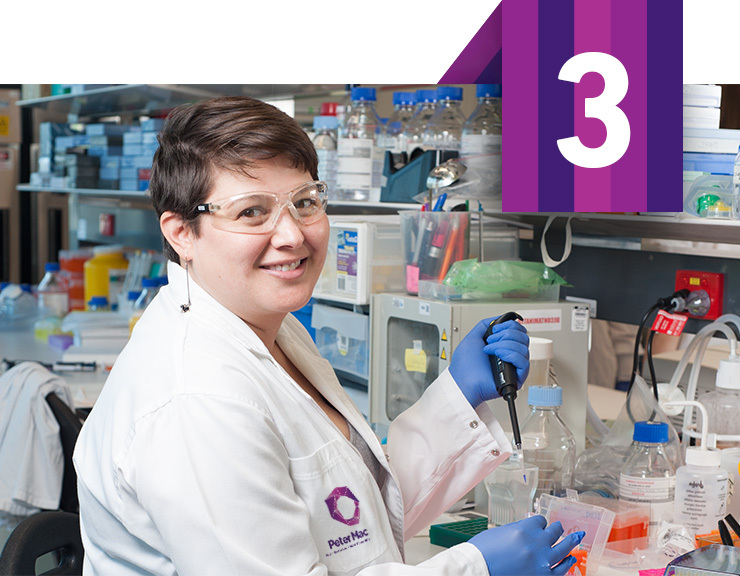 Our fundraisers are the powerhouse helping to accelerate the search for cancer cures.